4. we can customize any size you want. 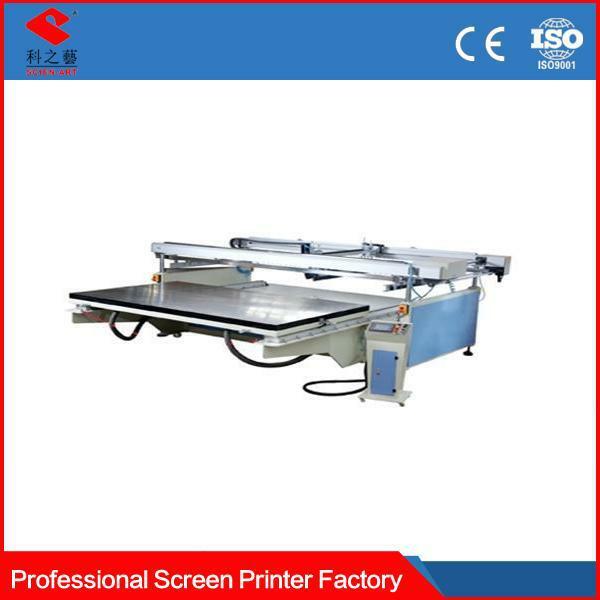 Scien-art large semi-auto screen printing machine series is specialized presses for printing on large area demand such as large poser, flat glass, PC, Acrylates material and material of domestic upholster. 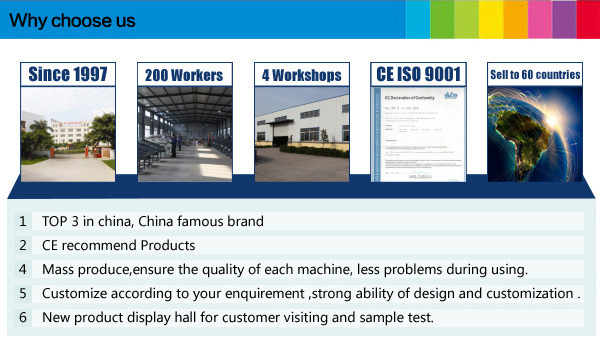 It is with four posts stable structure and with lift printing frame, also with dual guide track to save take-off. 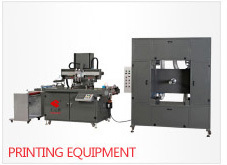 The printing platform is track in-and-out style, enables3/4 automatic discharging. It can be easily operated and easily connected to drying equips. Most important, it is economical. 4. 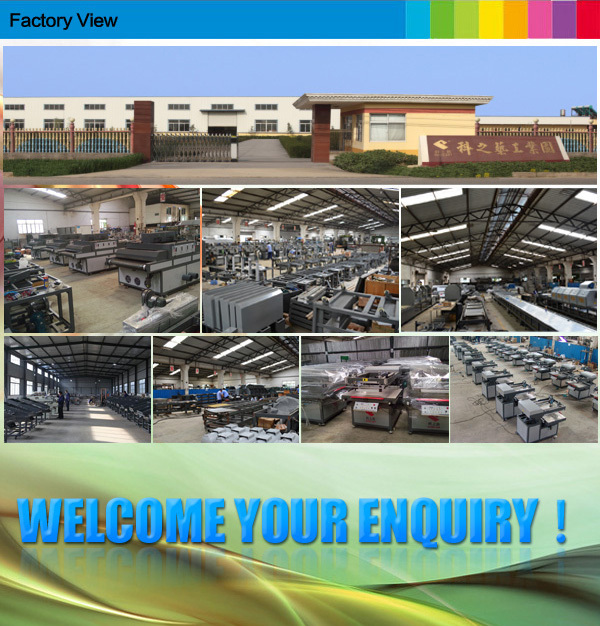 Free transfer for materials of various thickness.